Some children are simply too naughty for Mother Goose to handle. Luckily her sister Spinster Goose knows just how to deal with these uncouth urchins. Her school is home to some world-class troublemakers: they bite and pinch, they talk back and fight--they eat chalk! 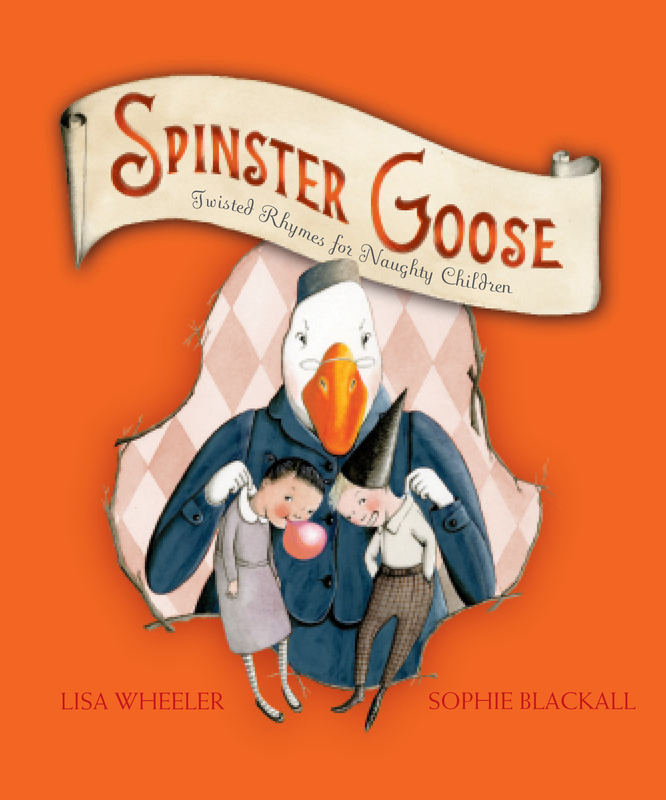 But brats beware--this isn’t just any school, and Spinster isn't your average goose. Her curious methods will rid these students of their horrendous behaviors…right? Fans of Mother Goose will delight in these devilishly twisted alternatives to classic rhymes. Sophie Blackall is an Australian illustrator whose previous books include Ruby's Wish and Meet Wild Boars. 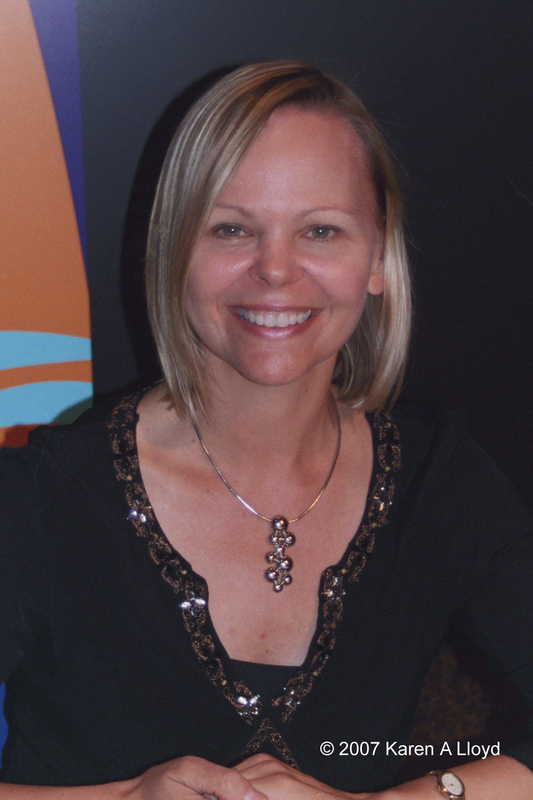 She also illustrates the Ivy & Bean series. Sophie lives in Brooklyn, New York and can be visited at sophieblackall.com.